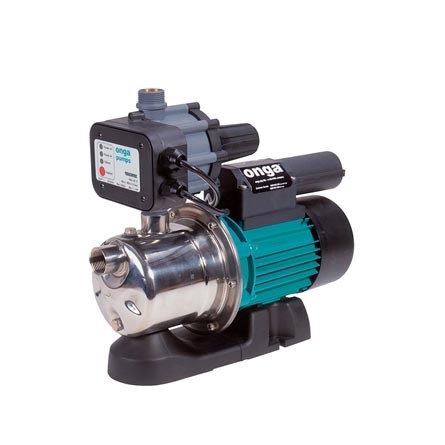 Onga JSP home pressure pump provides constant pressure and comes with an electronic pressure control. SKU: Onga JSP120. 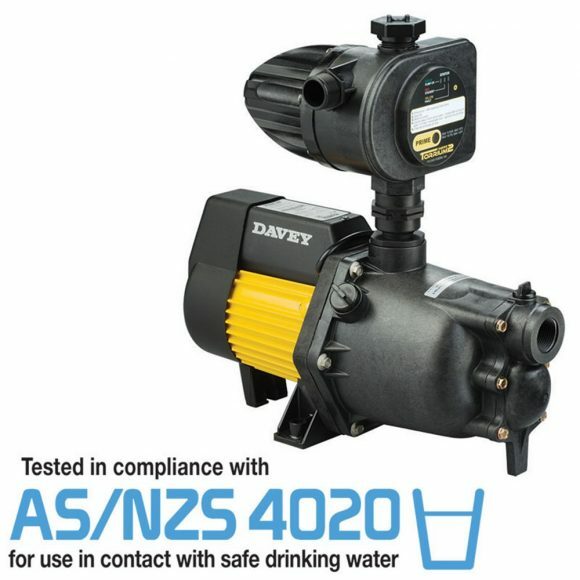 Categories: Onga, Household and Rural Pumps, Pressure Pumps. 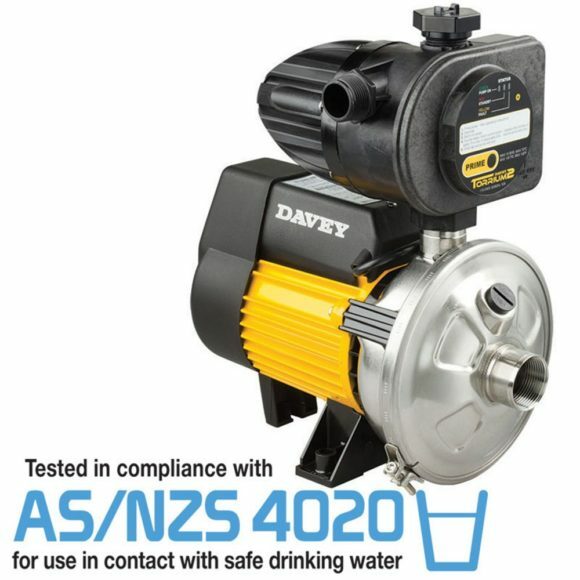 Automatic, constant pressure household water supply. In built thermal motor protection. 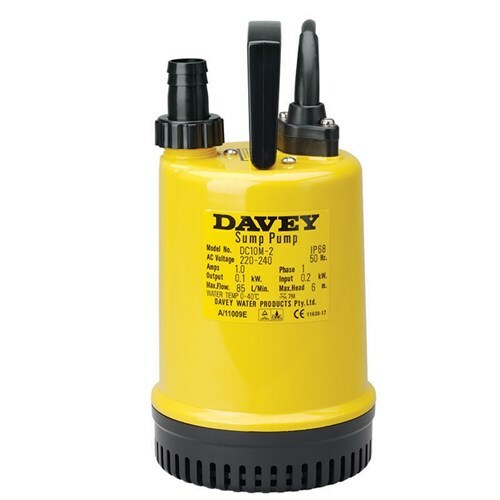 Equipped with electronic pressure control system. JSP range is designed for situations requiring strong, constant pressure. 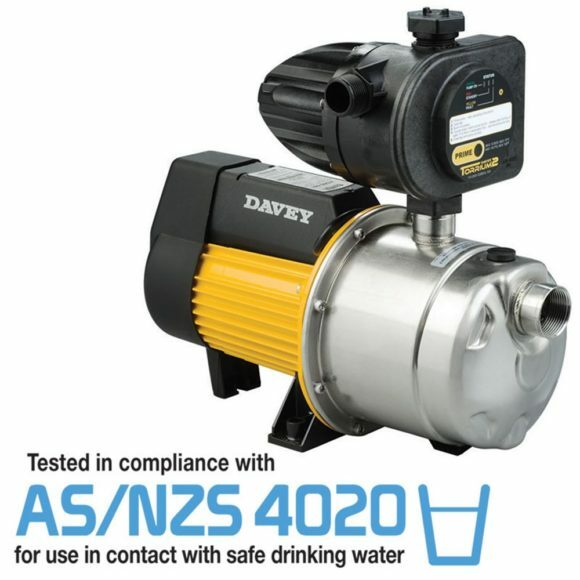 These pumps also have stainless steel casing and precision-moulded internals. Loss of prime protection to prevent dry running. Maximum Pressure: 44 m head. Maximum Suction Lift: 7.6m head.